1st year lawn care business plan. 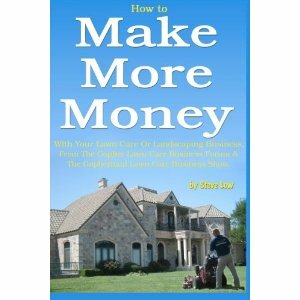 A method to sell more landscaping jobs. 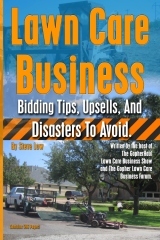 A lawn care franchise disaster story. 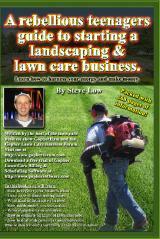 What can you do to get more lawn care clients? Lawn care marketing with coupon mailers. 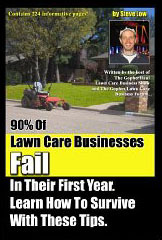 45 lawn care customers in your first year can be too much. Tips to keep your lawn care website ranked high. 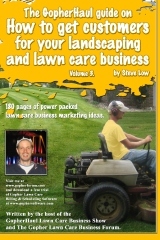 How focused on demographics should you get with your lawn care marketing? 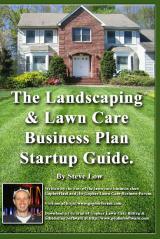 How to specifically target an area for lawn care services. 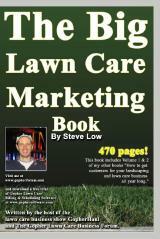 Is your problem your lawn care marketing material or your methods? 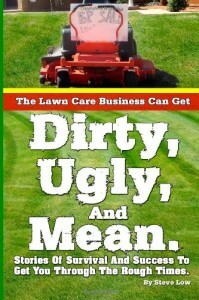 Crazy lawn care customer complaints. 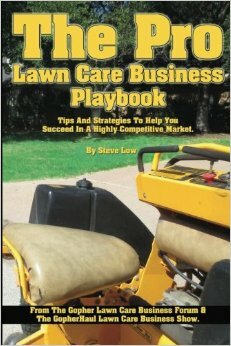 How my lawn care business has grown by 100% in 3 years. Should I steal customers from other lawn care businesses? Lawn Care Marketing ROI Calculator now available on Android. 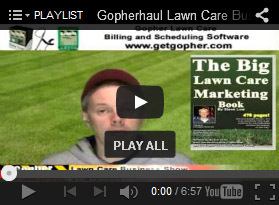 The pros and cons of including prices on your lawn care marketing. 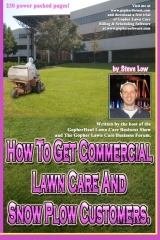 A few lawn care marketing methods you should try. 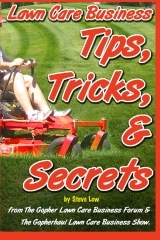 When to start your spring lawn care advertising. Hardscape and irrigation job bidding & marketing tips. To continue on with our discussion on direct mail marketing from the post on the Gopher Lawn Care Business Forum a member wrote about her attempts to help push her lawn care business past the 8,000 customer number. Lawn marketing ideas that didn’t work and some that did.